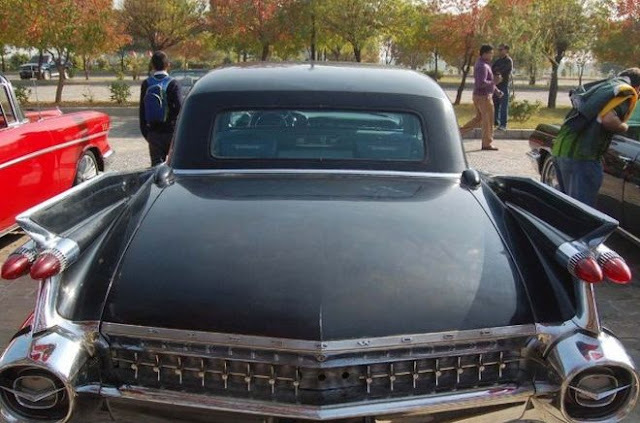 The old cars' crazies took out their valuable fleet of darlings on the streets of Islamabad. View the slide show HERE, if you are old car crazy too. The shows was organized by Volkswagen Club of Pakistan and Vintage & Classic Car Club of Pakistan.